Buttercream is simple and quick to make as long as your butter is soft and your icing sugar is sifted. 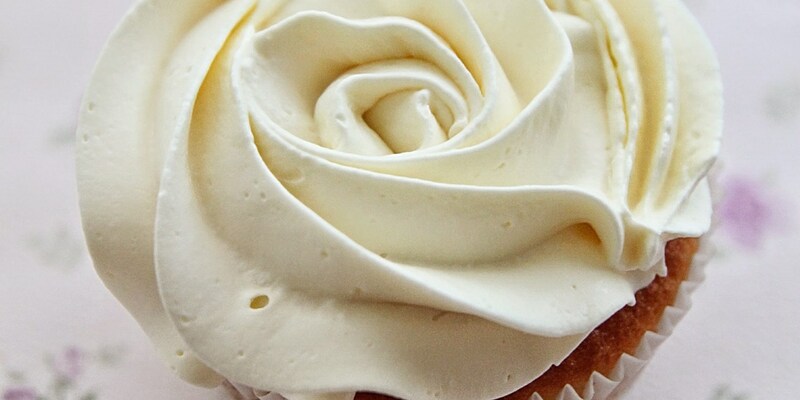 Buttercream always requires a longer whisking than you’d think for really smooth and soft results. Food writer and cake baker extraordinaire, Victoria Glass, tells us how in this recipe. Add a generous splash of vanilla extract (or any other flavouring you like) to the base buttercream recipe. For peanut buttercream, simply whisk a couple of tablespoons’ worth of smooth peanut butter into the icing. Buttercream is delicious on top or inside any cake; why not give William Drabble’s Victoria sponge cupcakes or Steve Smith’s Carrot, apple and walnut muffins a go.